Apple’s stock has been climbing. The sentiment is bullish. The company is cash-rich. The stock is inexpensive, and any China trade deal may give Apple’s stock a push. What’s not to like? When looking in the past, investing seems easy. Predicting the future is notoriously difficult. To be successful, analyzing potential scenarios in advance is the smart way to go. That way, investors can act with conviction when one of the scenarios starts materializing. It seems unthinkable, but Apple’s AAPL stock could take a beating with the advent of 5G wireless technology. The stock falling to $100 is not out of the question. Before you send me hate mail, please note that my company, The Arora Report, has been holding Apple stock since it traded at $18.71. Let’s explore this issue with the help of a chart. 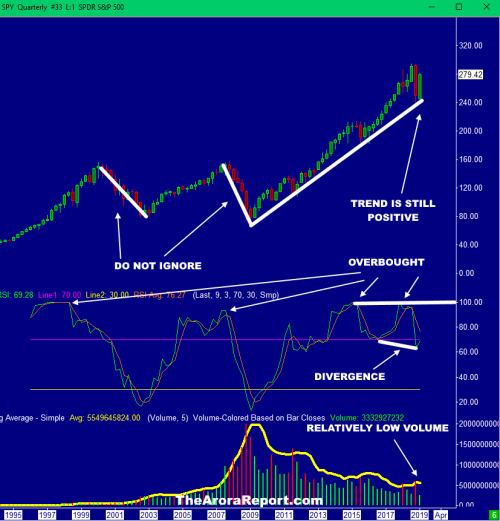 • This is a monthly chart. • If you are looking at a daily chart, $100 seems far away. 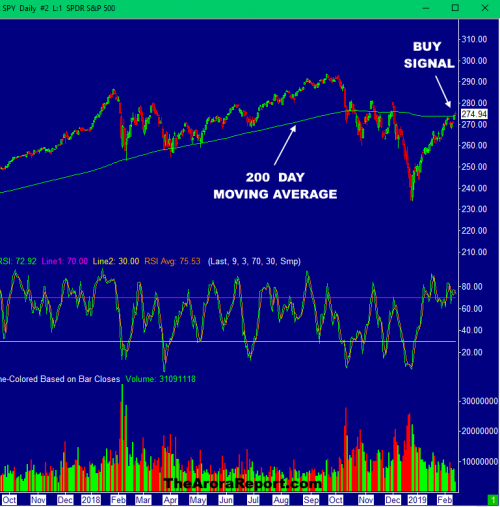 However, looking at the monthly chart, $100 seems feasible if new bad fundamentals develop. 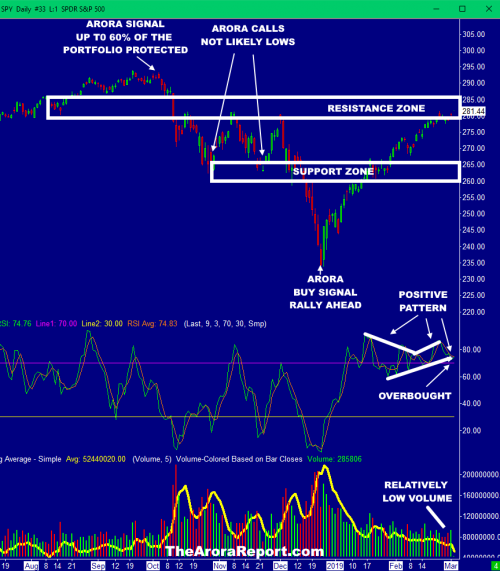 • The chart shows the breakout point for Apple stock. • Under a 5G scenario, the potential zone to which Apple stock could fall is right below the breakout point. • The potential 5G scenario zone for Apple stock is a low-probability zone. 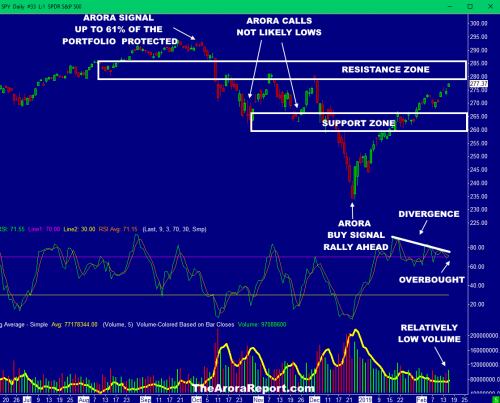 • The chart shows that The Arora Report’s long-term target zone for Apple stock is much higher than the current price. 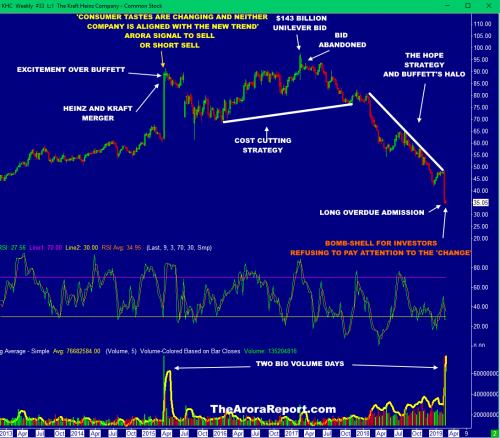 • The chart shows several divergences between Apple’s stock price and the relative strength index (RSI). This is a forewarning of something negative potentially happening. • 5G (fifth generation) technology is coming. It’s the latest generation of mobile communications, following 4G, 3G, etc. • 5G has very low latency compared with 4G. That essentially means a faster response time. Data rates can be as much as 100 times faster than 4G LTE technology. 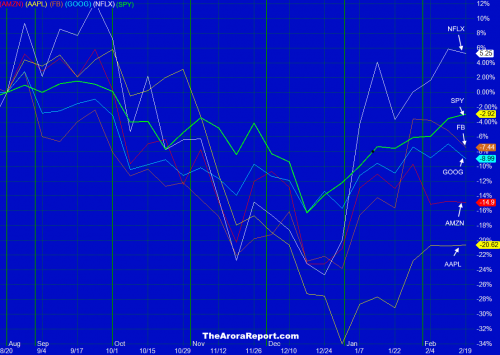 So this is an exponential improvement….Read more at MarketWatch.